A Democratic Arizona Congressman has reintroduced a bill to reverse a federal land swap allowing a massive copper mine in central Arizona.  KNAU’s Ryan Heinsius reports, the site is considered sacred to members of the San Carlos Apache Tribe. The Oak Flat Campground near Superior, Ariz., is slated to be part of one of the largest and deepest copper mines in the U.S. Congressman Raul Grijalva introduced the bipartisan Save Oak Flat Act last month. It, along with the U.S. Senate version championed by Vermont Sen. Bernie Sanders, would undo a provision of the 2015 National Defense Authorization Act that traded Tonto National Forest land called Oak Flat to Resolution Copper. The block-cave mine would be one of the biggest and deepest in the U.S. Tribal leaders say it would destroy a traditional San Carlos Apache ceremonial site and an area for gathering acorns and medicinal plants. According to Resolution Copper spokesperson Jonathan Ward, the company will responsibly develop the mine and consult with tribes. He also says Resolution has protections in place for nearby historical sites, and the project would bring billions in economic benefit to the state. A group that has been protesting a proposed copper mine in Superior says four crosses at a prayer site have been taken or damaged. 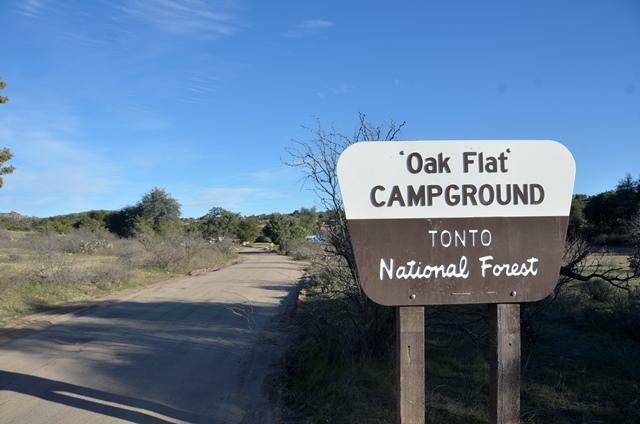 An Arizona Republican Congressman has condemned the National Park Service for adding the Oak Flat campground to the National Registry of Historic Places. U.S. Rep. Paul Gosar called the campgrounds a "bogus" historic site that's meant to sabotage a mining company's efforts to reach a 1.7 billion-ton copper ore deposit that sits deep underneath the area. Plans are in the works to develop the largest copper mine in North America on Arizona’s Tonto National Forest. The proposed site for the nearly 3,000-acre mine is Oak Flat near the town of Superior. It’s an ancestral home for several clans of the San Carlos Apache Tribe, some of whom are protesting the development. They believe the Oak Flat mine is another example of the conflict between the protection of sacred sites and economic development. Earlier this week, the supervisor of the Tonto National Forest met with a group of Native Americans hoping to prevent copper mining at a sacred site east of Phoenix. As Arizona Public Radio’s Ryan Heinsius reports, recent federal legislation cleared the way for the Oak Flat area to become part of North America’s largest copper mine. Nearby developers and the operator of a water company contend the state Department of Environmental Quality should not have issued a permit to Curis Resources to pump sulfuric acid into the ground.